Safety Negligence and Criminal Charges: Where is the Line? I read a recent article by Mark Paradies on TapRooT called When is a Safety Incident a Crime? 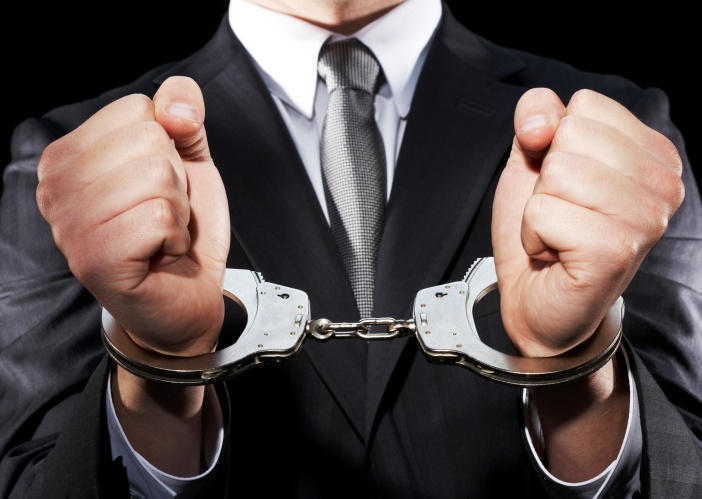 Would Making it a Corporate Crime Improve Corporate and Management Behavior? In the article, he discusses a debate currently happening in the safety industry regarding whether or not workplace fatalities that result from knowingly skirting federal safety regulations should be treated as a criminal act. I found this piece to be quite compelling and wanted to pass some ideas along to provoke thought and discussion about the value we place on employees’ lives. Some people, such as Rena Steinzor a Professor of Law at the University of Maryland, feel strongly that monetary sanctions for safety violations are not severe enough punishments for companies that are found to be intentionally negligent when safety incidents occur. Specifically citing the recent chemical release at a DuPont plant in LaPorte, TX that killed four workers (for more information, see my previous blog post on this incident), Steinzor notes that federal fines often stifle the ability to further pursue criminal prosecutions. You can read her full blog post about these matters by clicking here. Campbell Construction: a contractor was charged with six counts of third-degree murder, six counts of manslaughter, and 13 counts of reckless endangerment after improper demolition methods to save money resulted in a building collapse that killed 6 people. The Occupational Safety and Health Act does speak to the potential for criminal charges in situations of willful safety negligence, and it appears that the number of misdemeanor referrals is going up, although these and felony charges remain a small percentage of the violations handed down by OSHA and other agencies. So then bringing this back to the debate at hand, should we be pushing for OSHA to increase criminal referrals for cases in which it is deemed that companies engage in willful safety negligence? Some would say that doing so will have no major impact on organizational safety behavior and rather lead companies to better hide their violations. Another consideration is the gray area by which violations may or may not be considered willful. Some workplace accidents happen because of the dangerous nature of the work and are out of the company’s control, assuming that all required safety measures are taken and the employee is exhibiting strong safety behaviors. So we must be careful to not blindly chastise organizations as negligent when an incident occurs. That said, and I am speaking only for myself here, I am of the opinion that criminal charges should always be considered in situations where violations are determined to be willful. Organizations have a duty to ensure the safety of their employees as per federal, state, and industry guidelines. Those who do not are knowingly placing their workers in danger, and they often would rather pay the fines for violations than incur the extra costs, time, or decreased productivity associated with maintaining high safety standards. Above all, these companies are prioritizing profits over the well-being of their employees, and I have little patience for the idea that lives can be needlessly lost for the sake of business.